My Easter was complete with a delicious salmon on the grill (that's right no ham in sight) and a tart key lime pie for dessert. 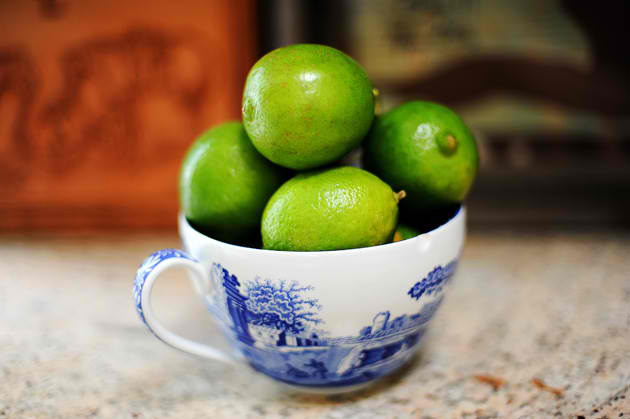 The secret ingredient is Nellie & Joe's Famous Lime Juice that brings an authentic punch of flavor to the pie (recipie found online or on the bottle). 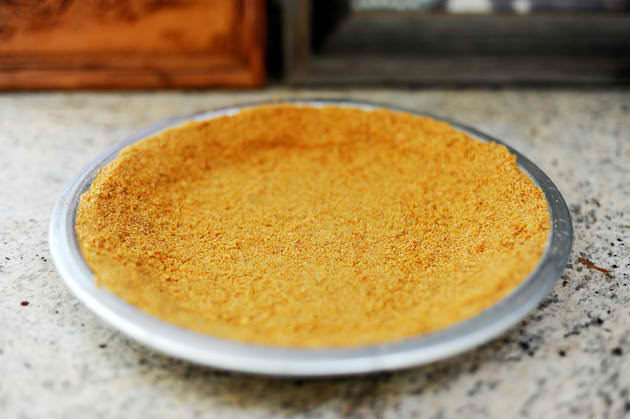 With a graham cracker crust from the Barefoot Contessa this dessert is perfection. YUM! That looks so amazing!!! Ohh that looks so scrumptious. Thanks for sharing! Check out my newest post on CoverGirl & Converse if you have the time! Oh I LOVE key lime pie. Perfect sweet tart bite. 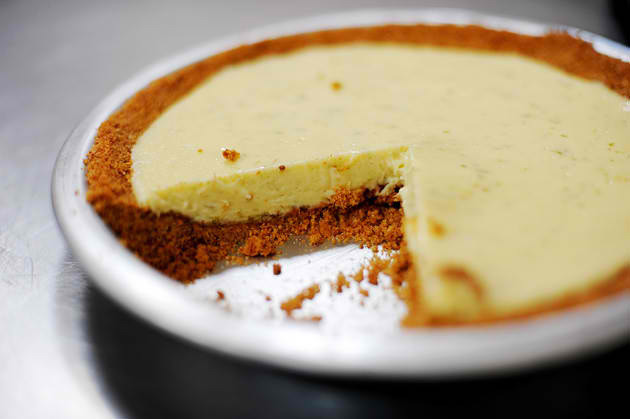 I'm the biggest fan of key lime pie and have tried making my own and tasting at restaurants! Will have to try this recipe - thanks for sharing! that pie look unreal!!! thanks for stopping by my blog! hope you have an amazing week.